Narrative is recognized as a valid support for learning because it helps make sense of experience, organize knowledge and increase motivation. Narrative learning environments (NLEs) aim to exploit its educational potential by engaging the learner in technology-mediated activity where stories related to the learning task play a central role. 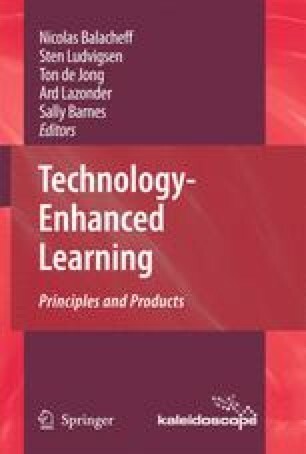 This chapter illustrates the variety of NLEs currently available and suggests a classification of them based on the technology used. It also points out what issues need to be tackled to advance the field.